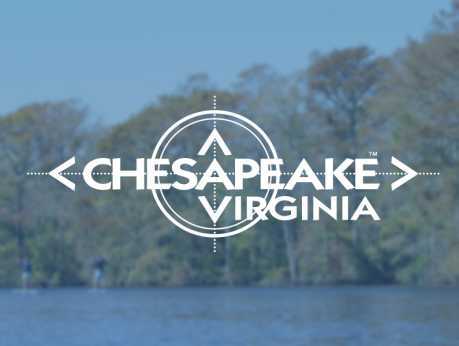 Located at the strategic crossing of the Albemarle and Chesapeake canals. During the war's early stages the Confederacy benefited from the link. Following the fall of Norfolk, Great Bridge fell into Federal hands. A monument to the "Jackson Grays" honors the regiment formed in the churchyard. Home of William Wallace, first lieutenant of the "Jackson Grays." Within view of this homesite is the large antebellum house "Beechwood," home of the Stewart family. This canal is the oldest operating artificial waterway in America. 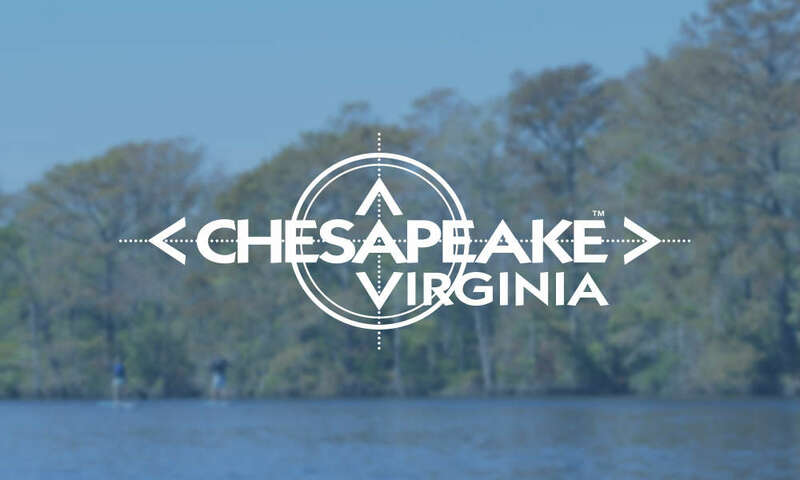 It provided the Confederacy with an important link between the Chesapeake Bay and the North Carolina Sounds until May 1862, when it was captured by Union troops. A 50-building village, an important link on the Great Dismal Swamp Canal. A concentration of men who fought with the United States Colored Troops are buried with honor in this small cemetery. Some of those interred here fought at "The Crater" near Petersburg and at New Market Heights near Richmond. The homes and final resting places of veterans of the United States Colored Troops are located nearby.